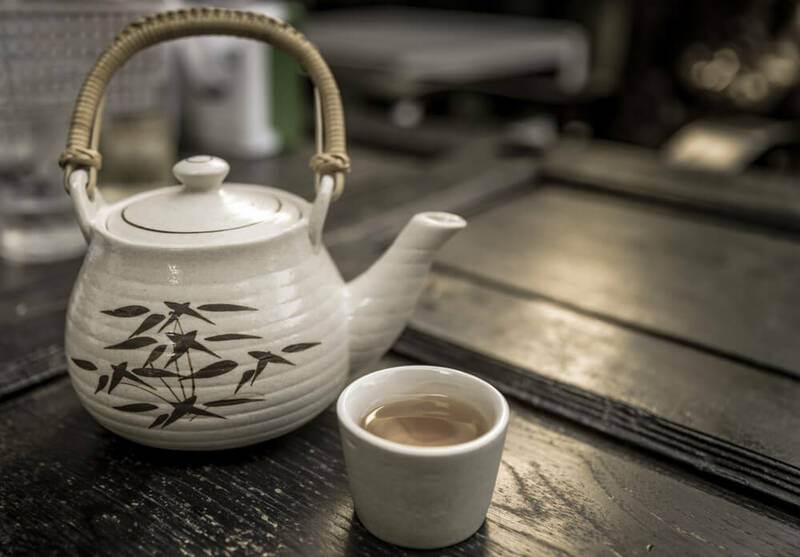 Fujian province in China is the birthplace of white tea. Both major white tea varieties, Silver Needle (buds only type) and White Peony (one bud and two leaves type), originate from here. Only specific cultivars of Camellia Sinensis, producing big buds covered with silvery-white tiny hairs are used in white tea production. Plucking the buds and young leaves is a painstaking job, however the processing is quite simple. The tea leaves just get dried and, sometimes, only minimally oxidized. White tea. Our White Lotus white tea blends smooth, delicate white tea leaves with zesty notes of ginger and nuances of citrusy lemon myrtle for a refreshing infusion. This Chinese white tea delivers a healthy infusion and is low in caffeine. White tea, green tea, natural flavors, flower petals. Made with white tea from China and a hint of green tea, our White Orchard white tea is a harmonious blend of mouthwatering fruits of melon and peach and pure chinese tea.